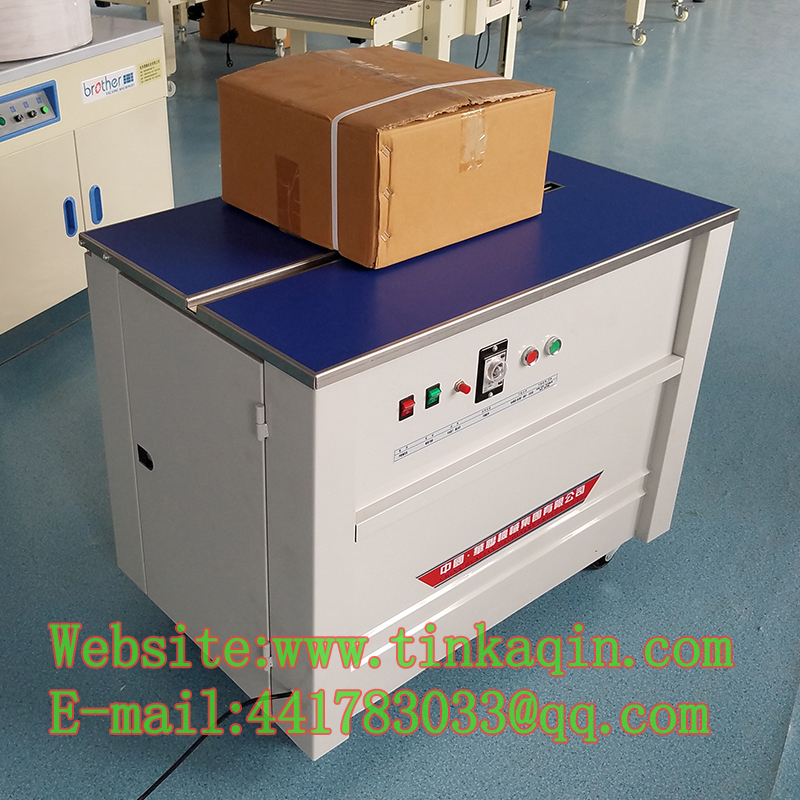 The SK series semi-automatic strapping machine uses the machine packing belt (PP belt) as the packing material. 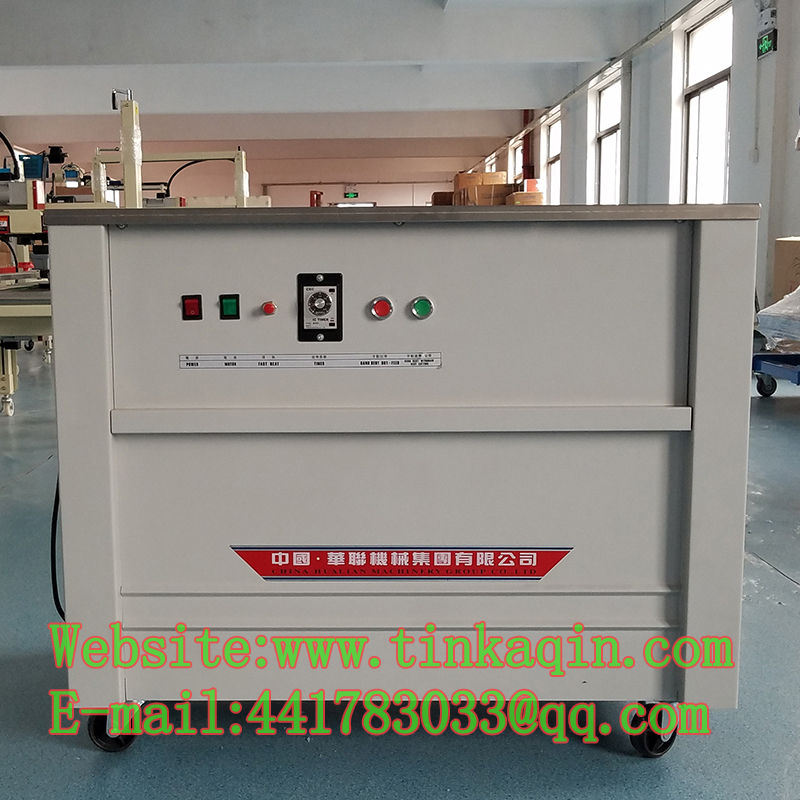 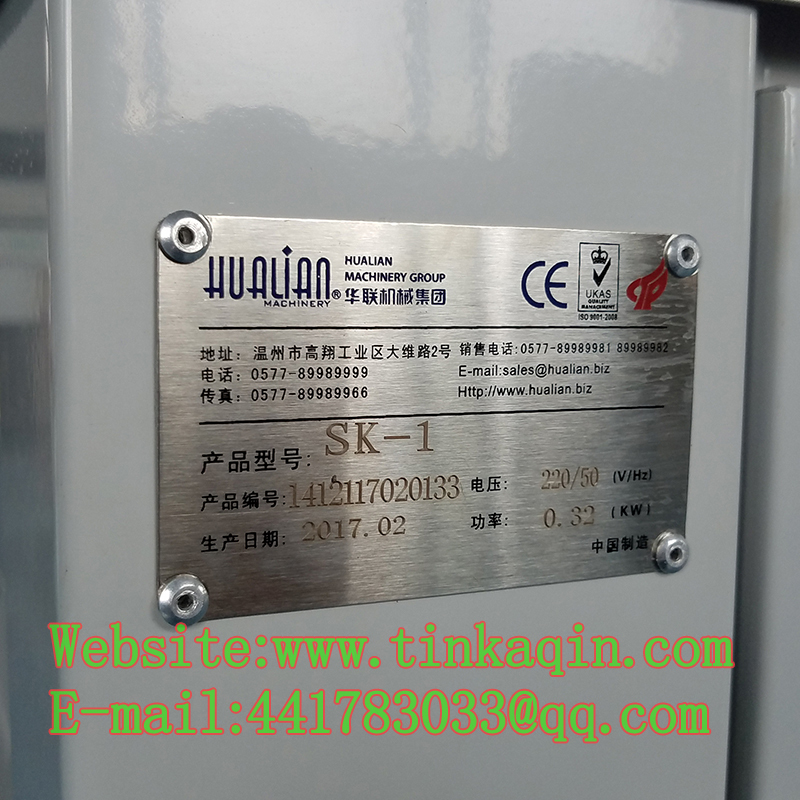 After inserting the packing belt, the machine can automatically complete the whole packing process of feeding, unwinding, bonding, cutting and the like; using integrated circuit board control, packing belt The bonding is accurate and practical; it has an automatic shutdown function in terms of energy saving. 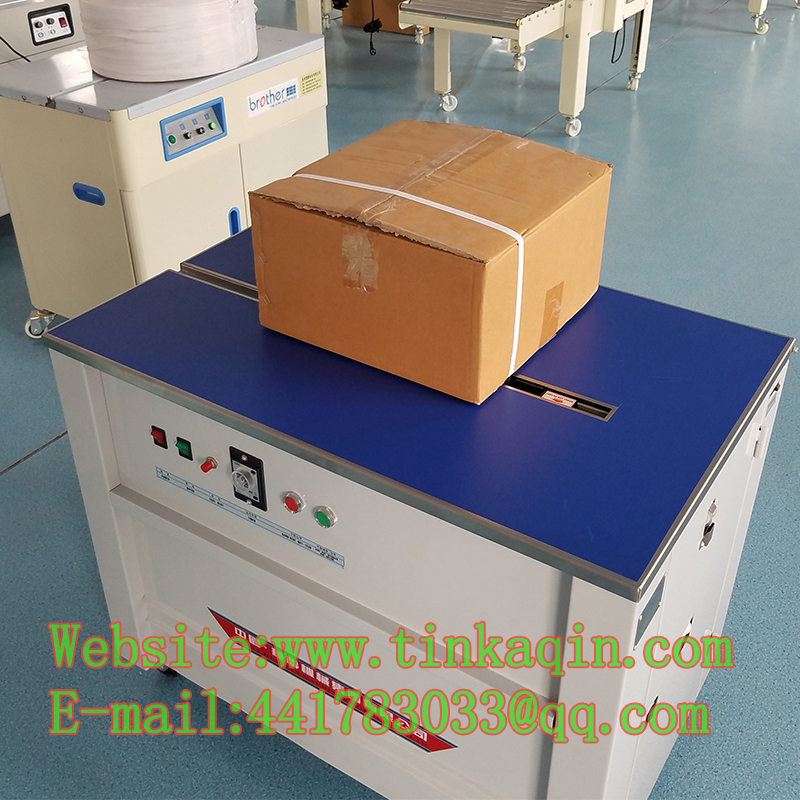 It is suitable for the packing and packaging of various materials such as carton, calcium plastic box, books, soft and hard bags and square, cylindrical and ring. 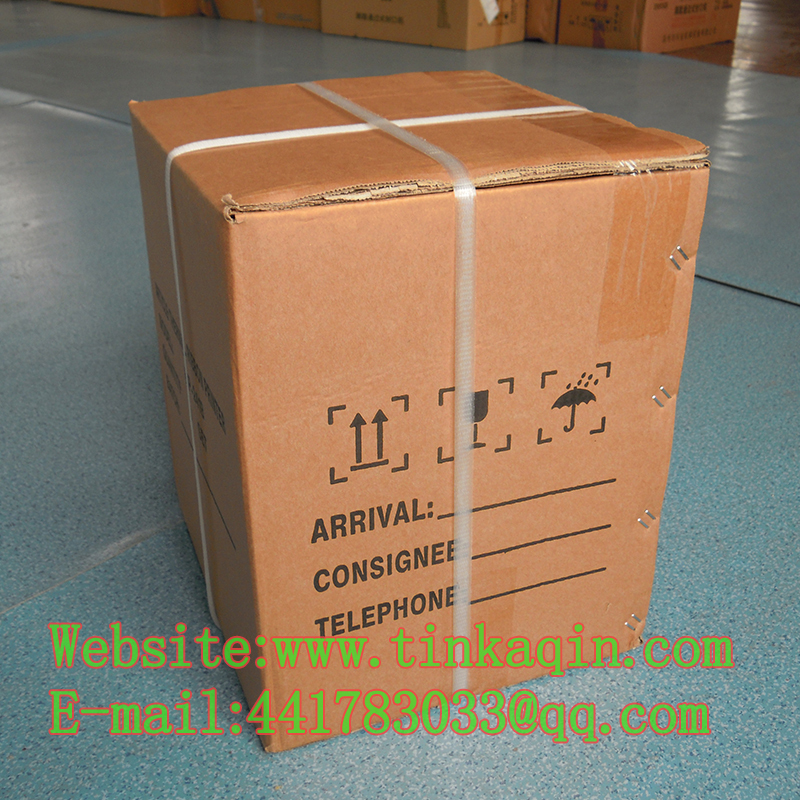 It is widely used in light industry, food, foreign trade, printing, medicine, postal and other industries. 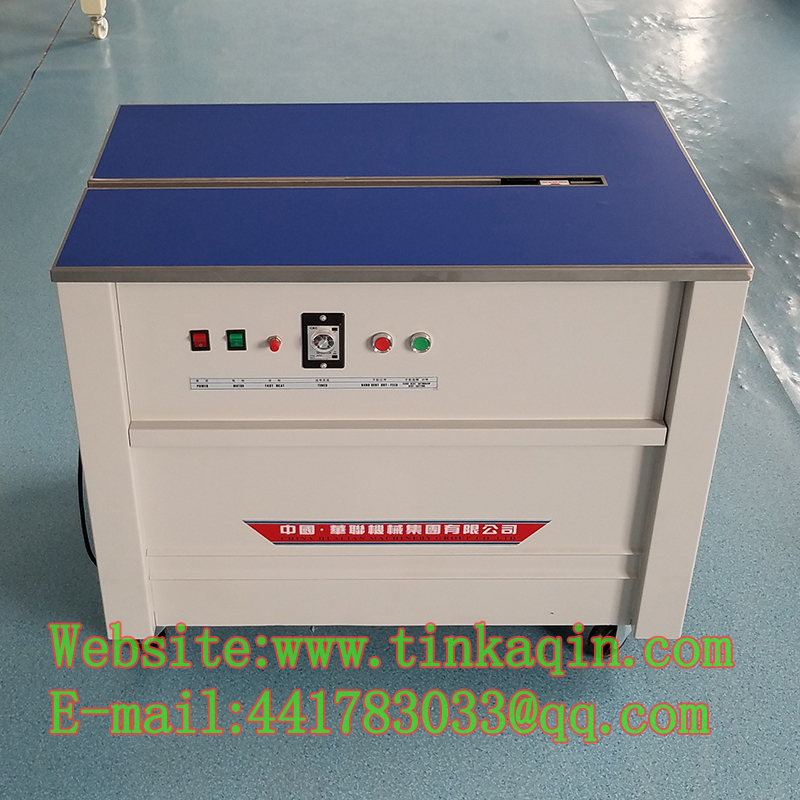 The SK-1 semi-automatic strapping machine is suitable for the bundling of general objects.